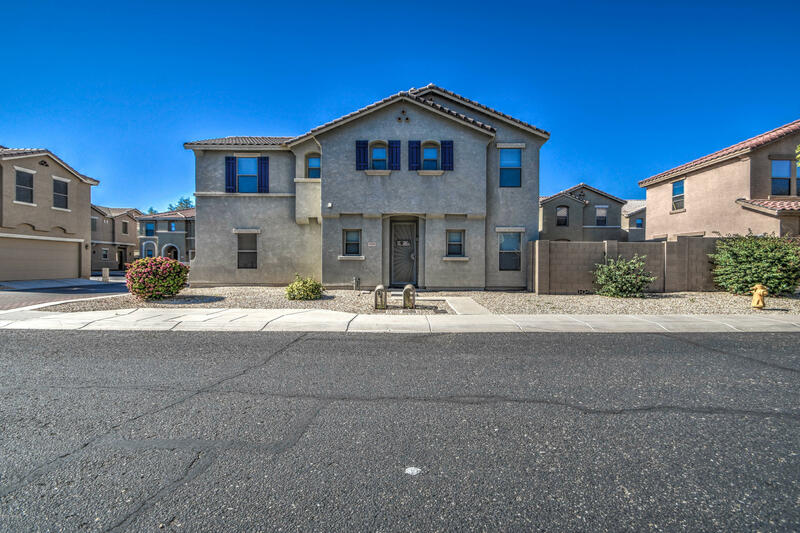 Beautiful home centrally located right off the 101, Cardinals Stadium, and GCC nearby. Home has tile flooring through the main living and walking areas downstairs. Open floor plan; including a small loft. Kitchen has all the cabinet space you'll ever need. Master bath suite has a large walk in closet and separate garden tub & shower. Ideal home for a first time home buyer or investor looking for a great rental property. You don't' want to miss out on this beauty... so don't. Thanks for stopping in.